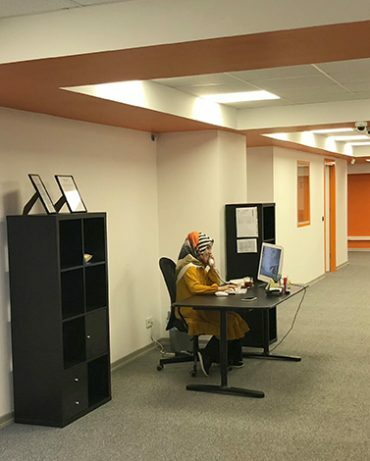 Yasemin Medika established in 2017 in the Trakya free zone of Istanbul. 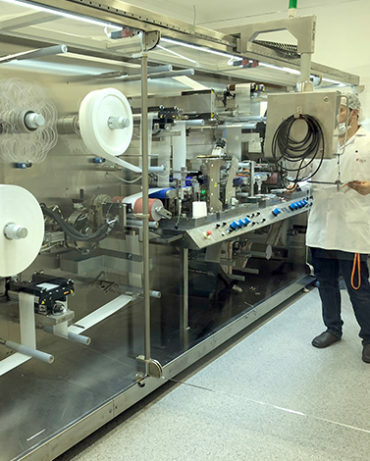 The activity of the company start to produce medical devices through two production lines which are gauze dressings and prefilled syringes. Yasemin Medika offers high quality products based on internationally recognized standards of excellence. 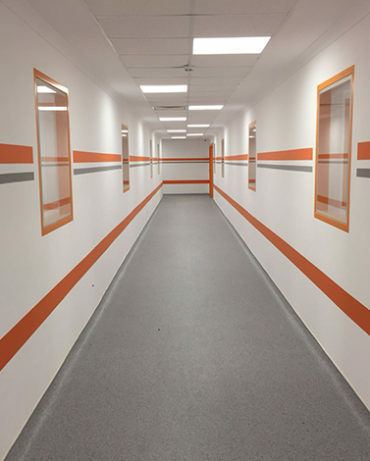 State-of-the-art technology provides the highest possible level of effectiveness and goodness, achieved by a team of internationally trained and highly experienced specialists. We manufacture medical devices in accordance with ISO 13485 and MDD (European Medical devices Directive) which are the latest international requirement for medical devices.. Our distinctive guiding A commitment to community is reflected both in our investment in medical technology, and in our highly trained and experienced team. To operate under the codes of creative management and the disciplines of ethical practices in order to become a leading company in the production and supply of medical devices. 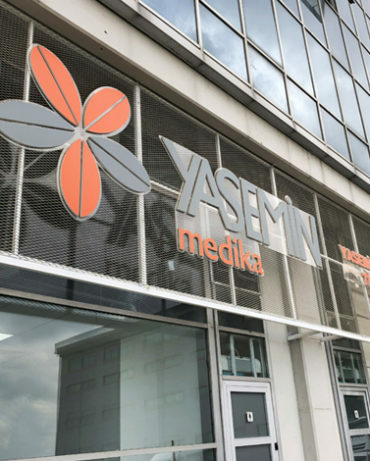 Yasemin Medika is committed to building and expanding international relationships as part of a continuing process of monitoring and implementing the latest advances in medical devices. 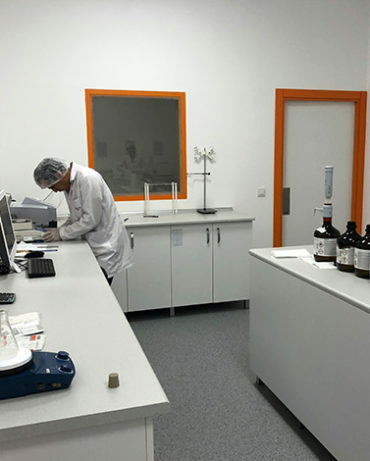 We are committed to partnering our products with distributors around the world and working with them to guarantee the success of our products in their countries and territories. We welcome contacts from companies interested in these opportunities.